Simply put, this Cold Pressed Extra Virgin Avocado Oil is the finest culinary oil available. 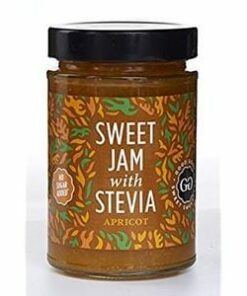 An extremely versatile, healthful and nutrient dense fruit oil, it has a far more subtle, buttery taste than olive oil or coconut oil. 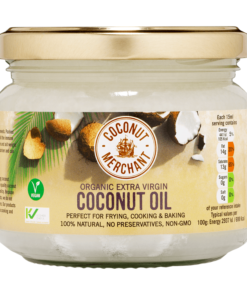 It is perfect for drizzling, sizzling and dipping – the ultimate oil!